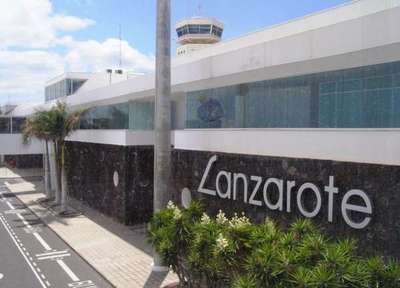 Lanzarote's airport has a new name! - Aeropuerto de Lanzarote – César Manrique. We think this is long overdue and should be a great boost for tourism on the island. 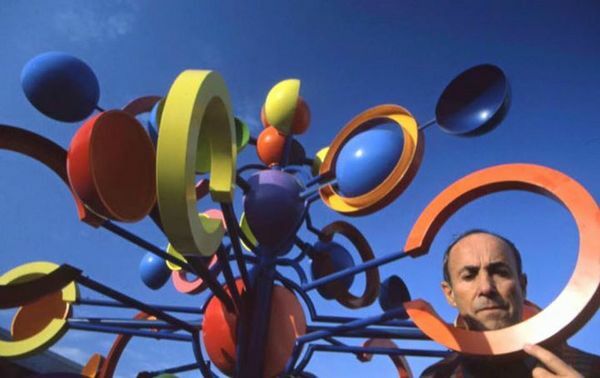 His influence over the architecture and landscape of Lanzarote cannot be underestimated.